Sox and underwear as holiday gifts? Forget it! I'd rather have a book—and I bet you would, too. 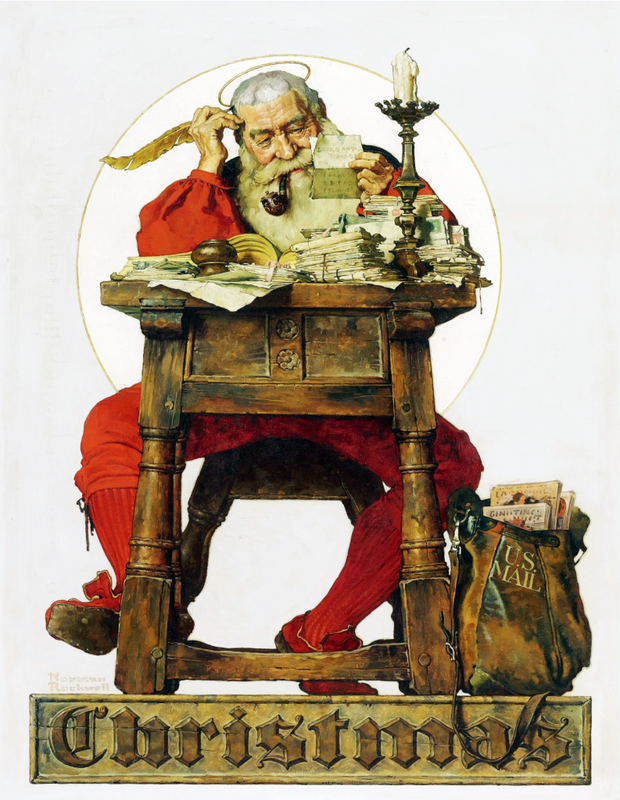 With that in mind, here are a few suggestions for your wish list to Santa, just in case you missed them. as the first two. 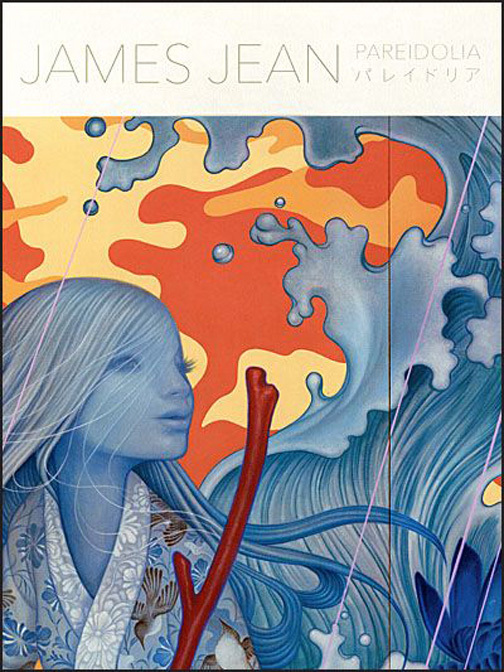 Paul Tobin has put together a collection of visionary art (accompanied by creator statements) that is unforgettable. This might be a little hard to come by, especially since it was Kickstarter-funded, so I'd suggest visiting the WCW website quickly to ask about availability. 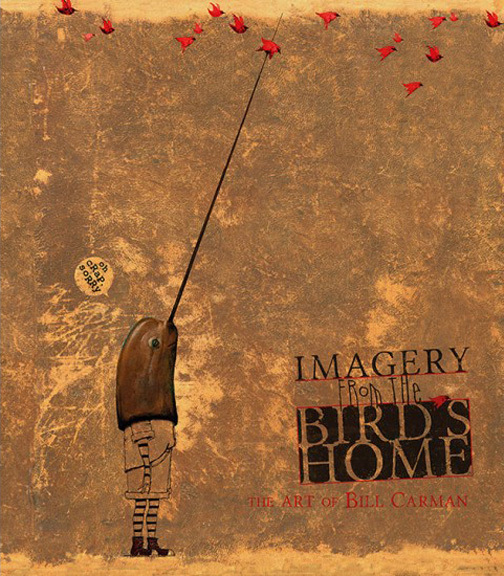 Trying to describe Bill Carman's Imagery from the Bird's Home is an exercise in futility. 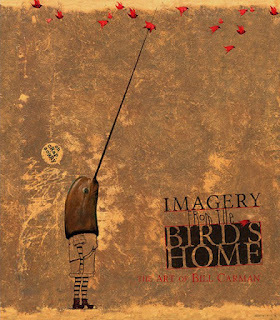 Eccentric, energetic, thoughtful, often funny, and slyly subversive, Bill's art is always engaging. I'd love to sit in on one of his classes at Boise State just to watch the reactions of his students. Simply put, he's never boring…and neither is this collection, which means you should add a copy to your shelf. Pronto. 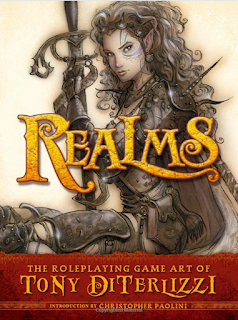 Some books just sell themselves without a lot of hoop-la—and Tony DiTerlizzi's Realms is one of those. 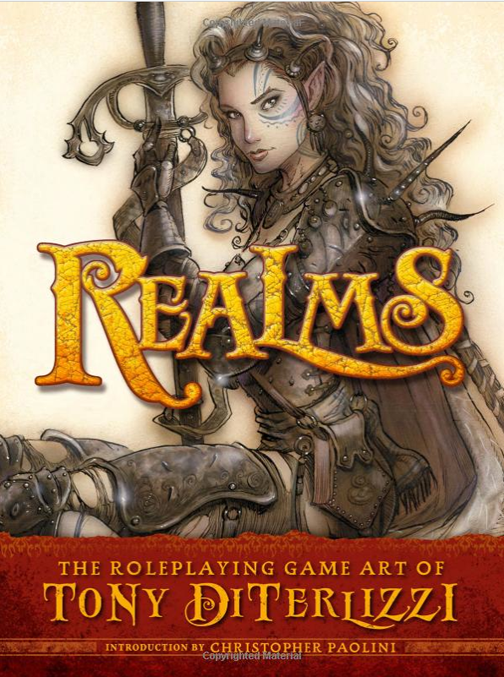 Regardless of whether you're a roleplaying game enthusiast or not, you'll absolutely love this collection of Tony's memorable and affecting fantasy art. 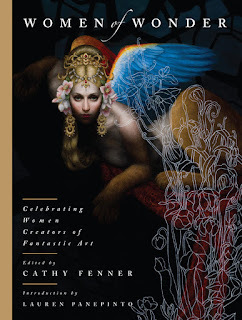 Of course I have to recommend the first-ever collection devoted to women creators of fantastic art, past and present, edited by my too-good-for-me wife Cathy and featuring an intro by my fellow Muddy Lauren Panepinto. 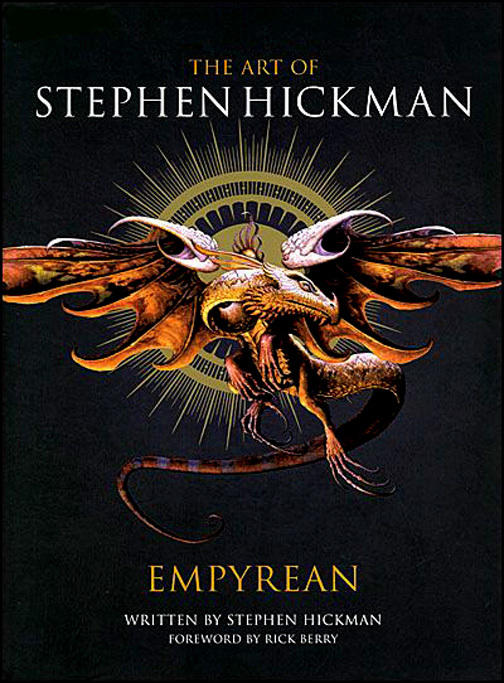 Whether anyone realizes it or not, the perception has long been that fantasy & SF art (much like comics) was something of a guys-only club; this book is a nice reminder that perceptions are often false. Women of Wonder is a rock-solid collection of excellent work that should make all fans of fantastic art, regardless of gender, extremely happy. 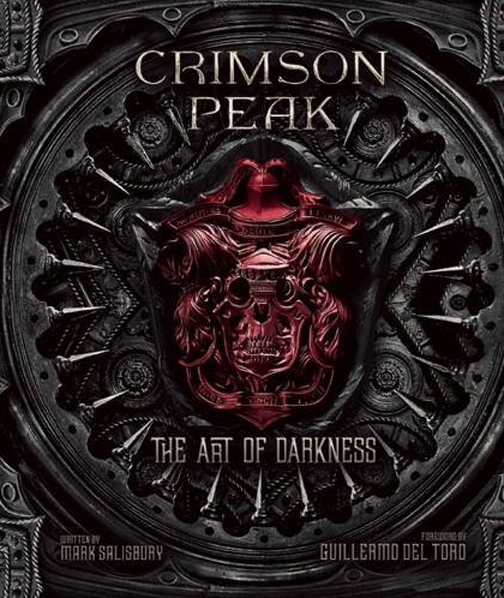 Okay, the movie didn't do well at the box-office, but it was gorgeous and Crimson Peak: The Art of Darkness nicely chronicles its visual splendor. Lauren gave a peek at the book back in October and those who saw that post already know that this can provide tons of visual inspiration for artists. 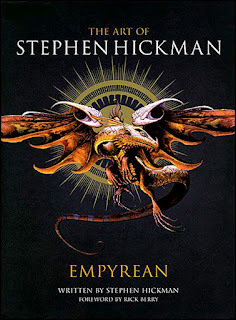 The last collection of Steve Hickman's art came out way back in 1989, so Empyrean is both long overdue and particularly welcome. Stephen is one of the artists who refined his craft drawing for fanzines (with Bernie Wrightson, Michael Kaluta, and Jeff Jones among others) in the 1960s and eventually became one of the field's most prolific cover painters. 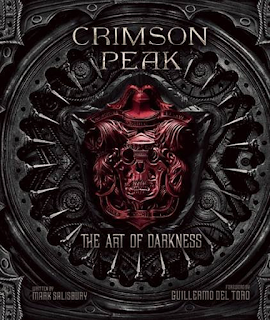 Fans both new and of long-standing will appreciate this new compilation. 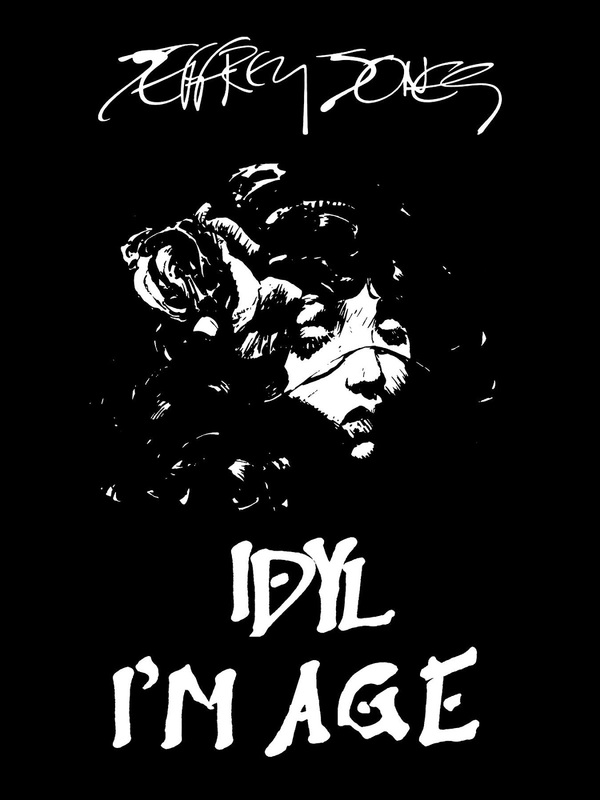 And speaking of Jeffrey, Robert K. Wiener has produced a collection of all of Jeff's Idyl and I'm Age strips (from National Lampoon and Heavy Metal respectively). Beautiful drawings combine with a wry and cynical sense of humor to make Jeffrey's comics as fresh today as they were when they first appeared decades ago. Getting a copy was a no-brainer for me. 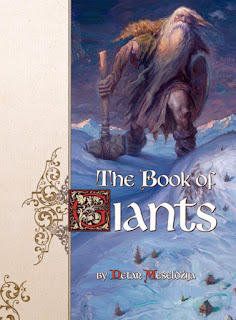 In the late 1970s and early '80s there were a plethora of books devoted to faeries, dwarves, gnomes, dragons, and, yes, giants. 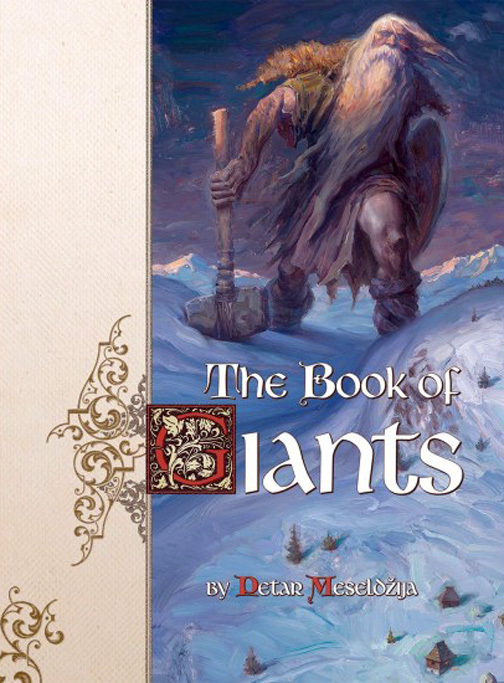 Petar Meseldzija's The Book of Giants isn't a reworking of the familiar, but rather is an entirely fresh telling of a myth, all beautifully accompanied by Petar's paintings and drawings (some of which he sneaked here on MC). 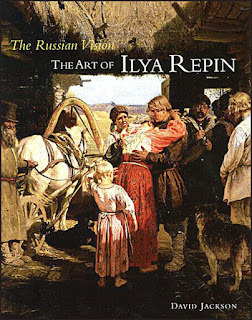 A thoroughly lovely example of fine book making. 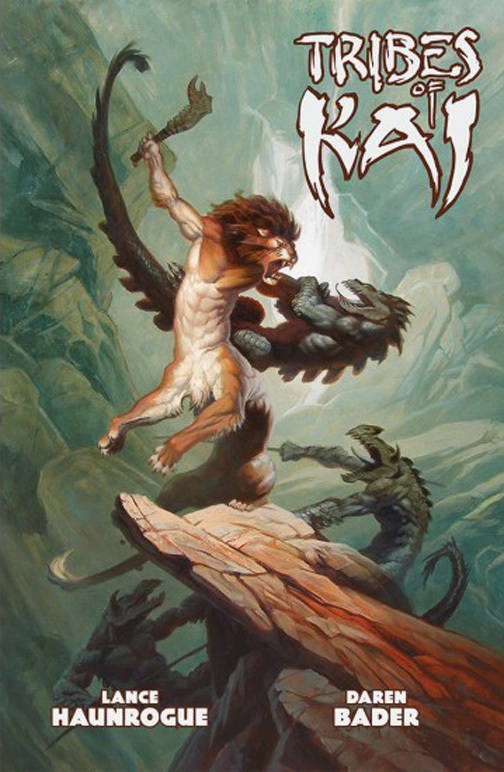 Matt Gaser has worked in the film and game industries, helping to bring the characters and landscapes of Middle Earth and Star Wars to life. 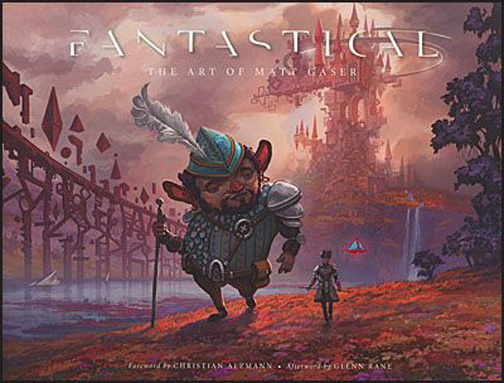 Fantastical beautifully celebrates his accomplishments while expanding our own sense of wonder. 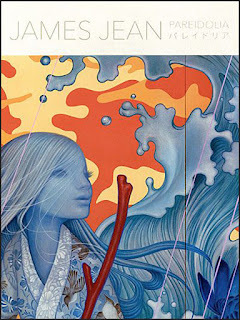 Any new book by James Jean is a cause for excitement. 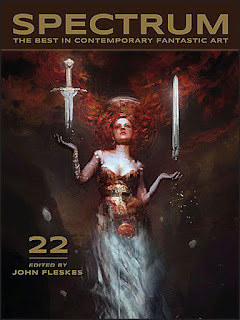 Pareidolia is a 288 page retrospective, featuring art that is both familiar and new, that ultimately leaves me wearing a great big grin. Daren Bader collaborated with writer Lance HaunRogue on this eye-popping graphic novel. A fully-realized story (which Daren talked about some months ago here on MC), a well-defined fantasy world, and beautifully painted art makes Tribes of Kai a must-have. Ilya Repin was one of the most celebrated—and controversial—painters of his generation; this volume collects his dramatic narrative art that was an influence on the Russian revolution. 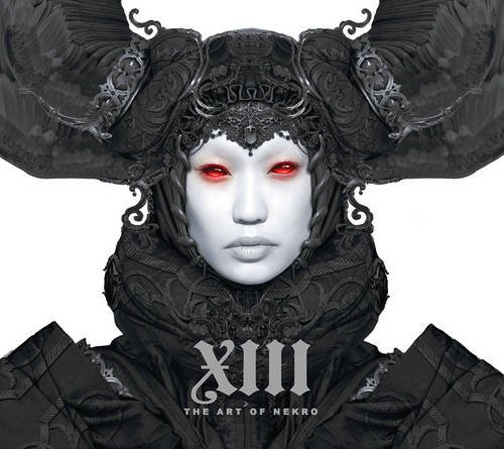 Nekro's digital art is at once exciting and a bit unsettling—which is the effect good art should always have on viewers. This first arresting collection is, I think, going to generate a lot of buzz. 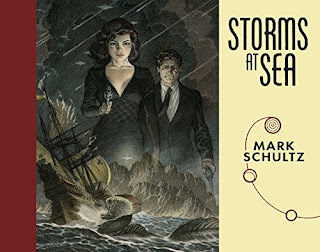 I had talked about Mark Schultz's two new books earlier this year, but both are too good not to suggest adding to your shopping lists. Storms at Sea is a profusely illustrated hard-boiled science fiction fantasy crime story…uh...okay, it's hard to describe. 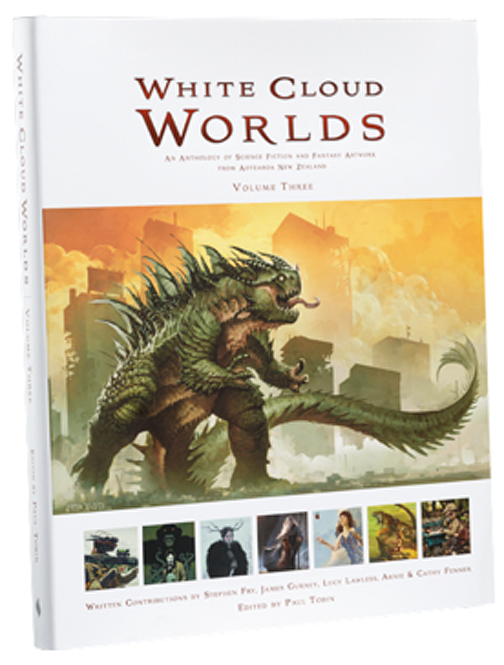 Other than to say that it's a well-written adventure that features Mark's stunning art. 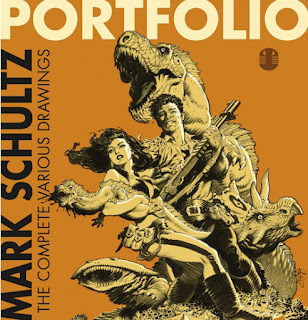 And Portfolio? It's just a jaw-dropping collection of masterful pencil and ink drawings by the creator of the influential Xenozoic Tales series, that's all. You need a copy. Really. 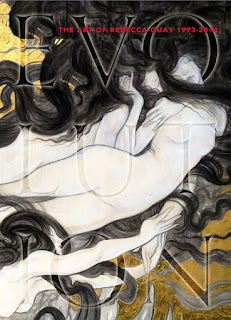 Rebecca Guay's Evolution may be a little hard to come by since it too was a Kickstarter-funded project; not a mountain of copies were produced. But want it you definitely will and I'd suggest visiting Rebecca's sit to see if you're on the lucky list and can still snag one. Multi award-winning editor Stephen Jones put together this ghoulish volume of all manner of things that go bump in the night. 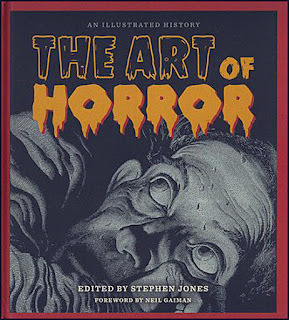 Featuring works from pulps, books, comics, and films by a whose-who of illustrators past and present (From Finlay and Bok to Whelan and Gogos), this is one of those juicy compilations that's great fun to flip through on a dark and stormy night. 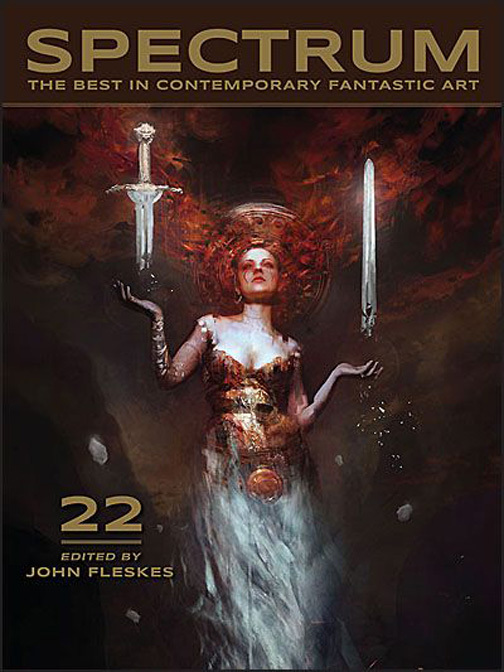 Last but certainly not least, the second volume of Spectrum under John Fleskes' calm and assured guidance is yet another amazing gathering of the best art produced in the field in 2014. Featuring work by industry giants side-by-side with bright-eyed new-comers, Spectrum is an exuberant celebration of the entire fantastic art community without pretense or prejudice. The competition for Vol. 23 is now open for entries and if the results are anywhere near as good as #22 we've all got something special to really look forward to next year.